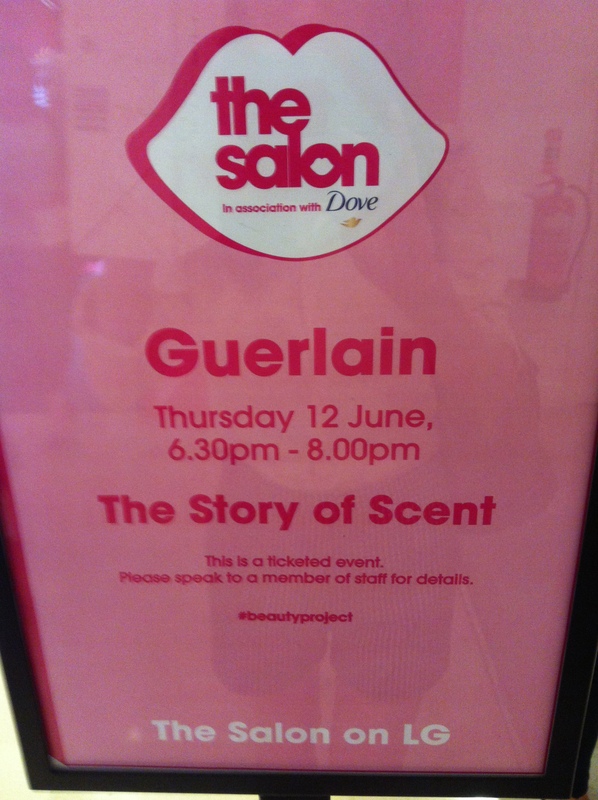 Last Thursday, 12th June, I had the pleasure as a member of The Perfume Society to attend a Q&A with Guerlain’s Head Perfumer, Thierry Wasser. I have transcribed my audio recording of the Q&A for you to read below, but I am afraid it just does not do justice to what a privilege it was to hear Mr Wasser answer Jo Fairley’s questions with not only humor and wit that kept the audience engaged and laughing throughout the duration of the Q&A session, but also with real insight garnered from his experiences attained through his position at Guerlain. I was really surprised at the lengths he goes to to expertly fulfill his role, and what I really loved was his pragmatic, common sense approach to it.